Hello friends! 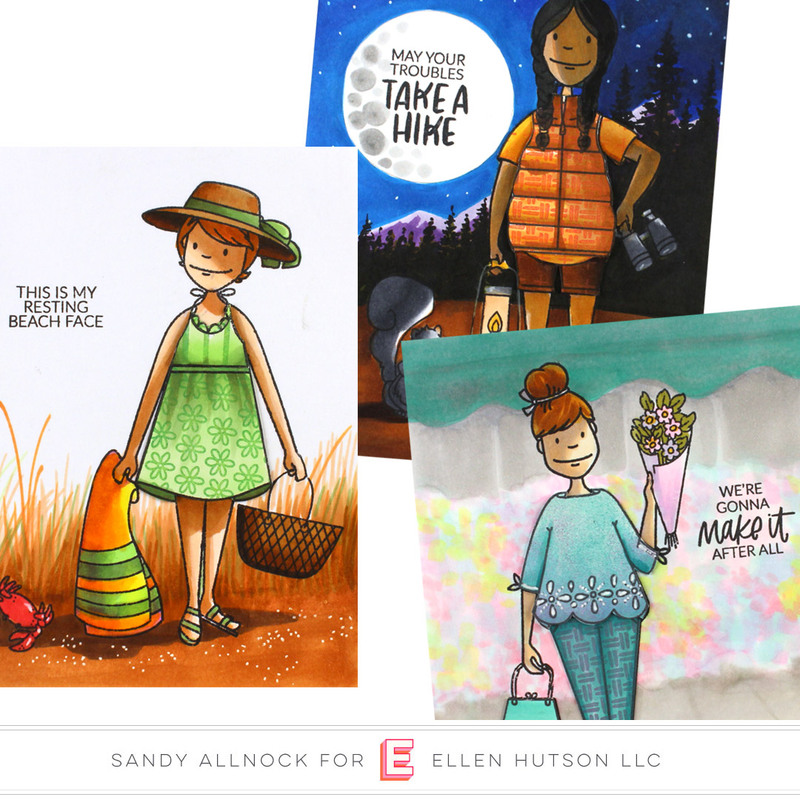 I’m over at the Ellen Hutson channel today with a sneak peek at Sunday’s release – with some Distress Oxide inking tips! And peeks at what’s coming up on my channel and hers on Sunday! I’ve made the Drawing MiniCourse live – so enjoy getting started if you’ve taken Drawing 101! It’s a fundraiser class, and each quarter I’ll be making a donation of 25% of proceeds to charities preserving these animals and their habitats! See the trailer video below, and the class over HERE at Art-Classes! NOTE: Tomorrow is the opening day for Colored Pencil Jumpstart, the preclassroom will hopefully (gasp!) be ready by tomorrow morning. You’ll be able to sign up and start shopping for supplies and getting hex charts colored in for a while til I get all the lesson videos finished up! Hex Charts for Primacolor, Luminance, and Polychromos will be here on this blog as soon as I can get them set up – sometime during the day today! Below are links to the supplies I’ve used for today’s Copic project. Compensated affiliate links are used, which means if you make a purchase I receive a small commission at no extra cost to you. I truly appreciate your support toward the costs of running this blog! Read more. Lovely Ladies and great tips. I love the new Pattern Play stamp set, gorgeous. Thanks for showing and have a nice weekend. I was just browsing YouTube and typed “Ellen Hutson” and I stumbled upon a new video by Sandy Allnock. Oh, Sandy, you’re such an enabler! Until then, I’ll be on the look out for new videos from you! These are great, I can’t wait! Your cards are beautiful! I love paper piecing and LOVED paper dolls when I was little so its no surprise that this appeals to me. A great way use the patterned stamps. ♥ it! I love the fact that you added a design to her outfits. I have a few stamps like that and I have never used them, now I know what to do with them. I look forward to your other videos too. Awesome cards! Thanks for the video!